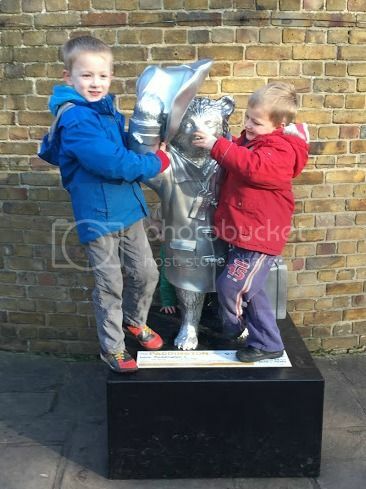 On Saturday we took the boys to watch Paddington The Movie. They loved it as did I! 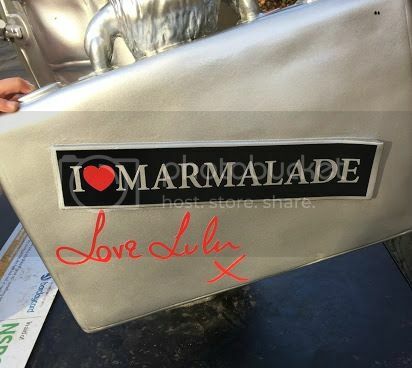 Who can't love a bear who eats Marmalade sandwiches? 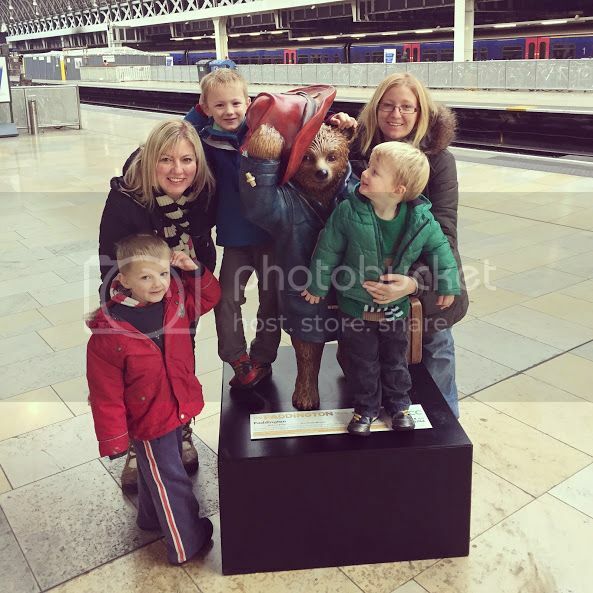 On Sunday we headed into London to meet my sister to do some Paddington spotting. 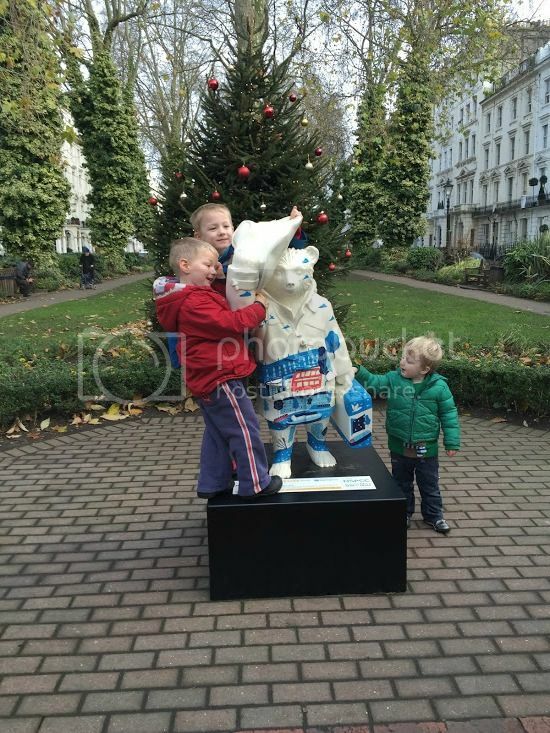 After some advice from my friend we chose to do The Paddington trail which is one of 4 trails. This wouldn't be too busy and less stressful with 3 overactive boys. We started at Paddington Station. The walk takes you along a canal which I never even realised existed before. 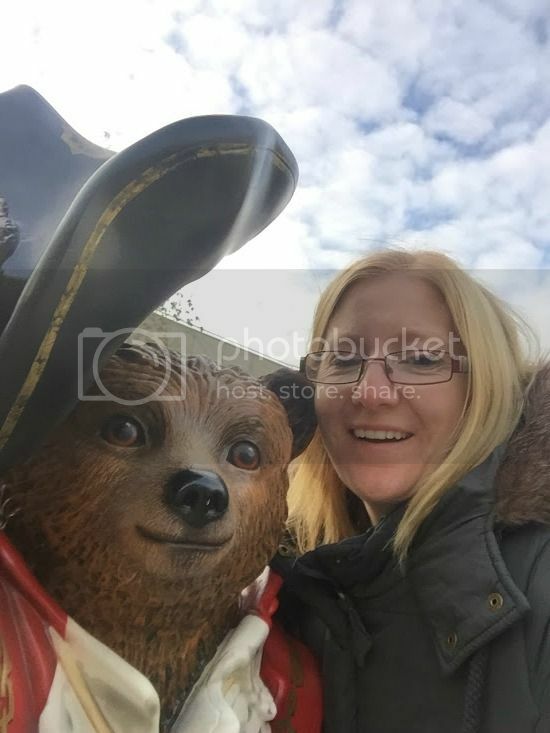 I couldn't help but take a Paddington selfie. 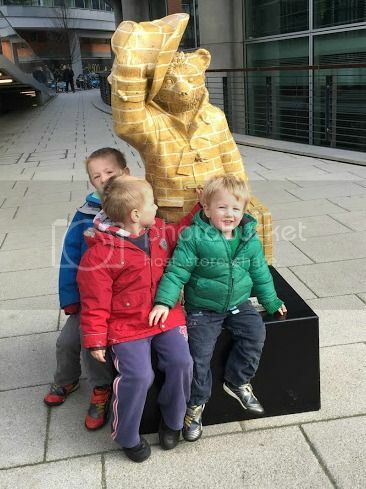 I loved this Paddington as it was all velvety. Middle Man kept looking for Paddingtons sandwich for emergencies but didn't manage to find one. It was a lovely morning, allowing us to see parts of London that I didn't know existed and away from the hustle and bustle of Oxford Street. 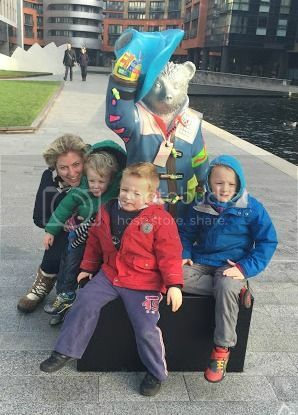 Oh and incase you are wondering where little man is in some of the photos, it seems he is Paddington height and enjoyed hiding behind him! Aw how fab! 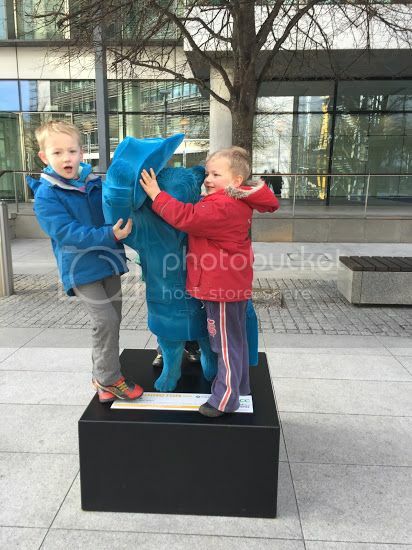 I loved Paddington as a kid! Im going to have to see the movie! 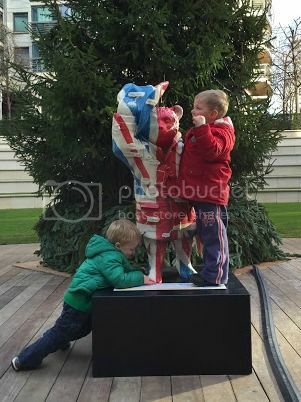 Fab idea for the trail!! Hope you had fun! I love the look of the Paddington walk in London. Popping over from Magic Moments and hoping this will come to Country Kids too, it's all fun outdoors!